Stay connected with fellow Phi Beta Kappa members through your local alumni association! Your connection with Phi Beta Kappa doesn't end as you leave campus. The love of learning - and your Phi Beta Kappa membership - lasts a lifetime and so can your involvement by joining one of our 50 alumni associations across the country. Associations have been a part of the Phi Beta Kappa family since 1877 when the first association formed in New York City. We've built alumni bases in large and small communities since then, we even have a group in London. Becoming an association member gives you the opportunity to meet other Phi Beta Kappa members and to build connections with other local members. Associations are financially independent from the Society and set their own, modest annual dues to support their activities. 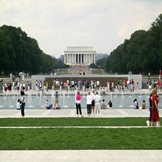 Network with the top liberal arts and sciences professionals in your area through networking events, Key Connections, and mentorship programs. Experience local culture through a new lens with guided tours, lecture series, and theater outings. 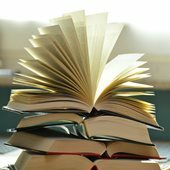 Connect with Phi Beta Kappa members though book clubs, happy hours, and other social activities hosted by assocaitions. Give back through scholarships and community service. 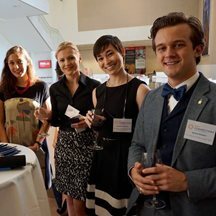 Some associations have young professionals sectors, which sponsor intentionally designed events for young Phi Beta Kappa professionals to connect with each other as well as with established association members who can act as mentors. 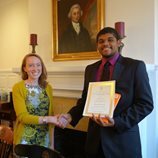 Learn more about Phi Beta Kappa's Key Connections program, designed to provide networking opportunities for new members. 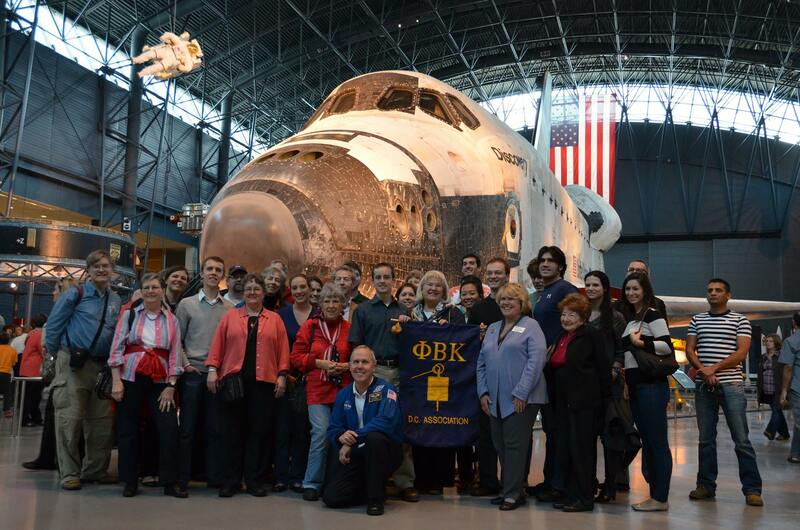 Join your local association today to take full advantage of your membership in Phi Beta Kappa. Looking to be more involved? Serving on an association board is a great way to add leadership experience to your resume and serve your local community. Search our directory for an Association near you. Phi Beta Kappa members across the country are keeping the love of learning alive, one book at a time. Alumni Association book clubs are meeting to discuss books of diverse types and genres. To find Phi Beta Kappa book club events in your area, visit our events page or contact the association closest to you.